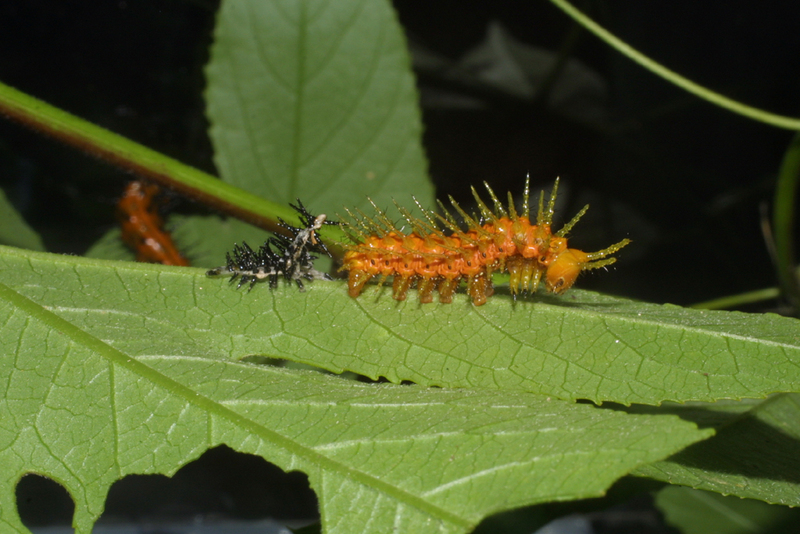 Individual was captured as early instar larva then reared in captivity. Milne, Lorus and Margery Milne, 1980. National Audubon Society Field Guide to North American Insects and Spiders. Alfred A. Knopf, Inc., New York, NY, US.